While we often have daily openings for all of these, please call ahead and read our FAQ section to avoid disappointment. 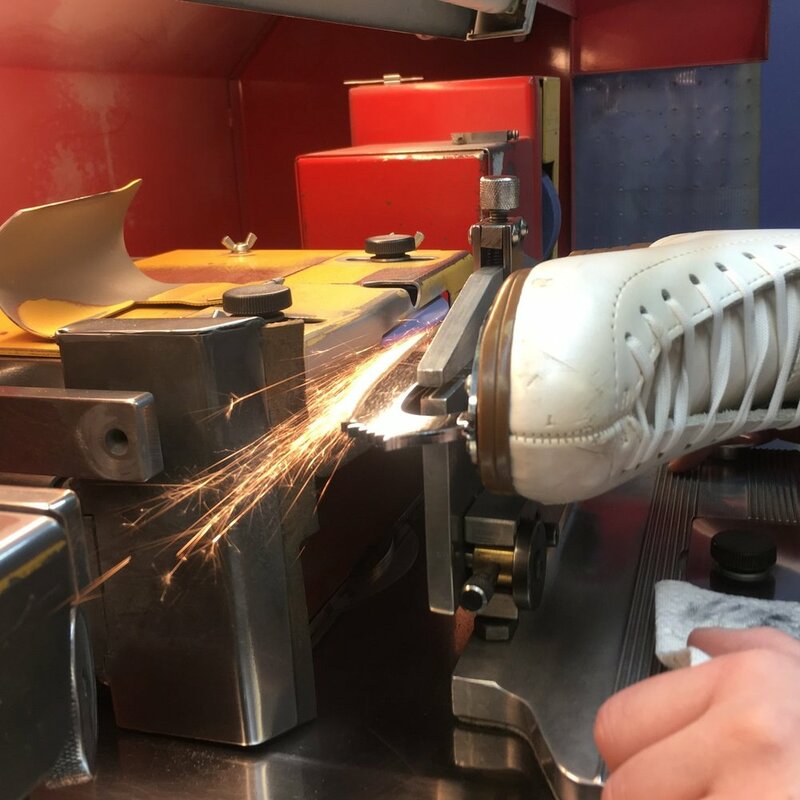 Professional Ice Skate Sharpening for figure skates and hockey skates, in addition to rocker radiusing, profiling and boot repair. Skater Dresses, Jackets, Pants & Tops by Mondor, FreidaB, Del Arbour, Jerry’s, and Chloe Noel.